Contact us - Shimmering Waters Pool Service - Professional swimming pool & spa cleaning, maintenance, repair and remodel company, servicing the valley. ​Shimmering Waters Pool Services is a family owned and operated swimming pool maintenance and repair company with a commitment to our customer’s satisfaction. 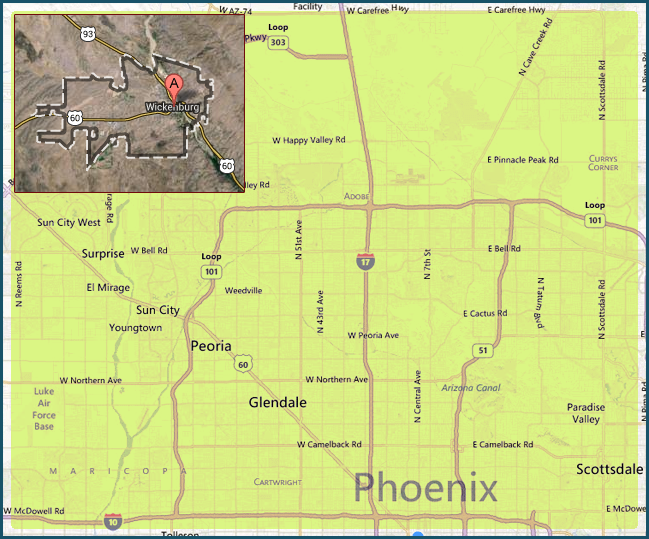 We are located in Glendale Arizona but serve customers valley wide. ​Wickenburg, Phoenix, Glendale, Peoria, Litchfield park, Avondale, Waddell, Surprise, Sun City, Sun City West, Scottsdale, Shea Corridor, Cave Creek, Care Free, Desert Hills, Anthem, Arcadia, McCormick Ranch and other areas.